Deliver better customer service with text messaging. The world’s most customer-obsessed brands are using A2P SMS messaging right now to connect with customers at exact moments in precise places – something that’s impossible with email and voice. 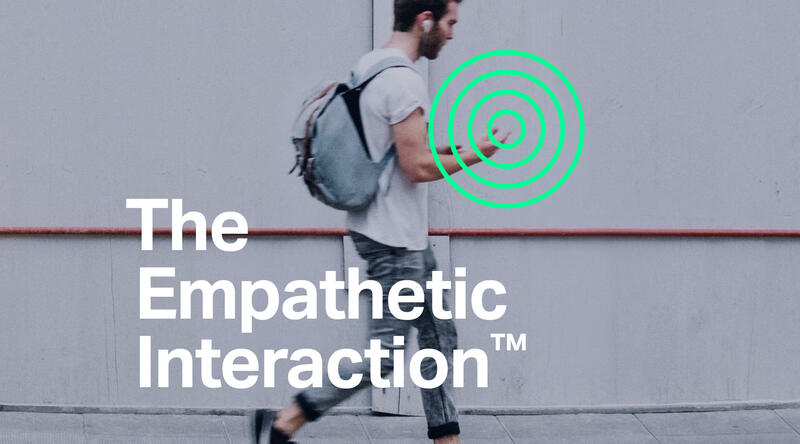 Introducing the Empathetic Interaction™ and its ability to surprise and delight customers with information, alerts, experiences and engagements – exactly when it counts.